Large, almost 4000 sq ft. 3 storey home in Cherry hill area. 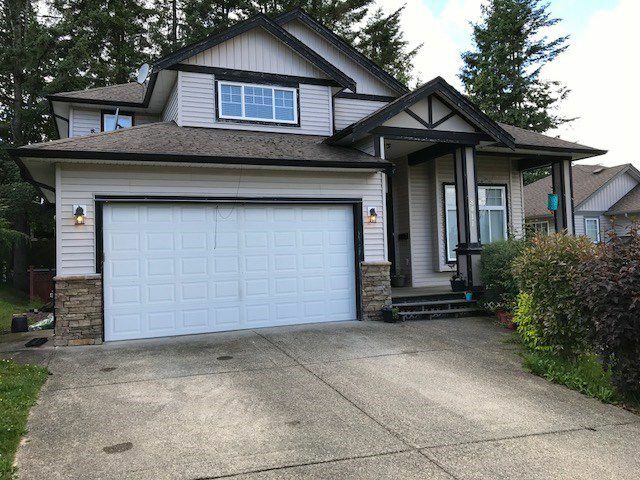 very close to elementary, secondary schools, public transportation & University of Fraser Valley. 7 bed, 5 bath home with lots of room for all the family, bedrooms and bathrooms on all 3 levels. very large family room / kitchen with tons of cabinets, pantry & large centre island, formal living/dinning room with soaring ceilings & cosy gas fire. 2 bedroom suite down with the potential for a 1 bedroom as well, part of the basement presently used as a theatre room. Great place to raise the family in a quiet neighbourhood yet close enough to the big city when needed.